Yoga Nova Studio is now open at 51 Great Road, the former location of Colorworks which closed last December. I recently spoke with co-owner Lisa Mauriello. 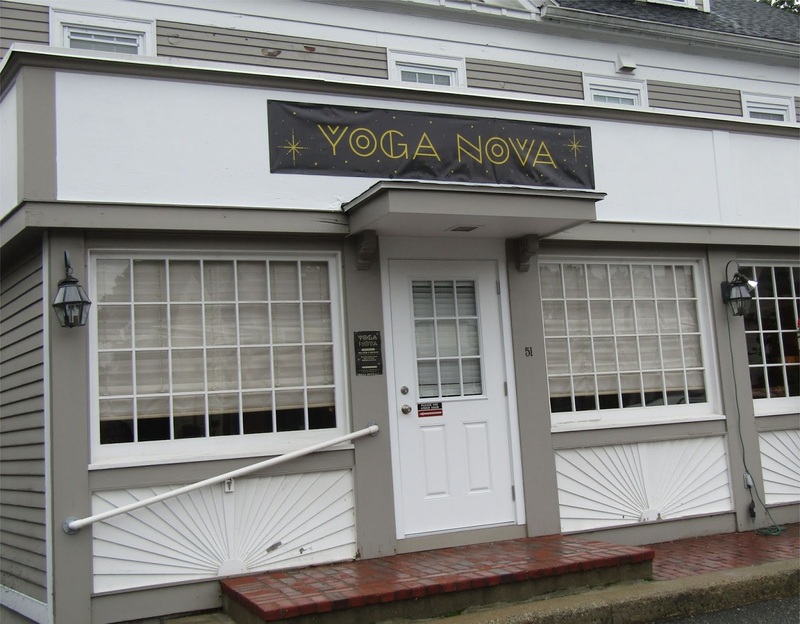 Lisa had worked at a Baptiste Yoga Institute affiliate in Cambridge for several years. As time went on, she ended up taking on a lot of the business sides of things. This got her interested in running her own Yoga Studio. Her family then moved from Somerville to Bedford about one year ago. After arriving in Bedford, she noticed that there was a lack of Vinyasa Flow style Yoga studios in the area (which is the most popular form of Yoga). Sensing an opportunity, she began looking for a place to open her own studio. While she initially looked at a few places in surrounding towns such as Burlington, she ultimately decided she wanted to have the business in the same town her family lived in. She found the old Colorworks location and thought it would be the perfect location. 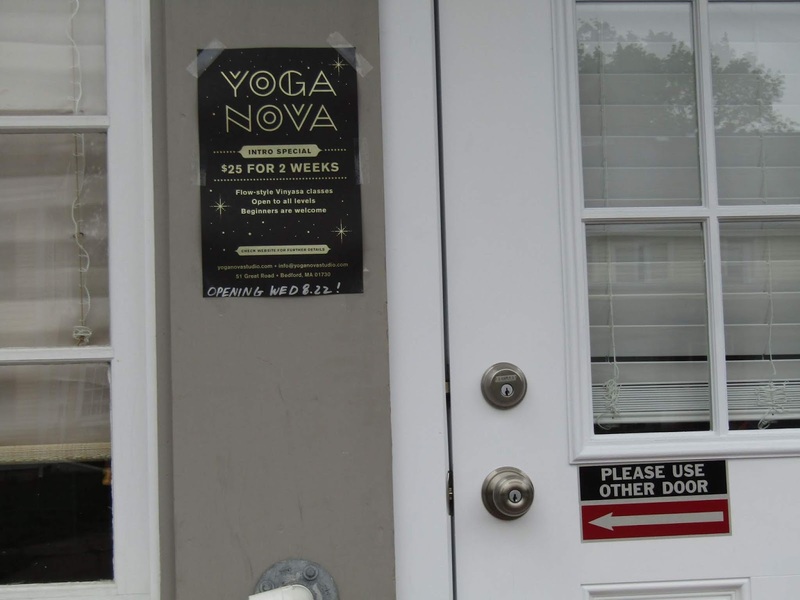 The studio is named after her Daughter Nova. While the location was ideal, the site had been a paint store for several decades and was in need of a complete renovation. Drawing upon her degree from MassArt, Lisa did most of the design drawings. 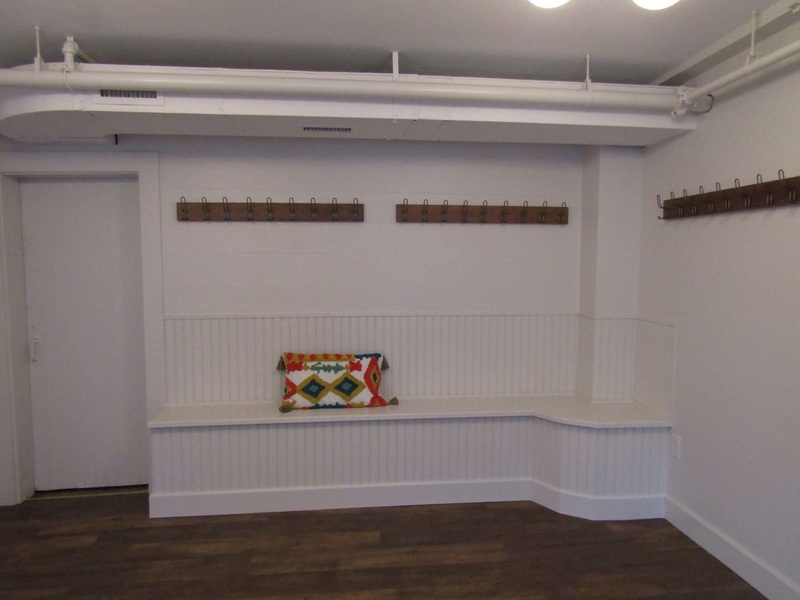 Her focus was to create a friendly but cozy environment where people can come together. She see's the studio as an important part of the local community. 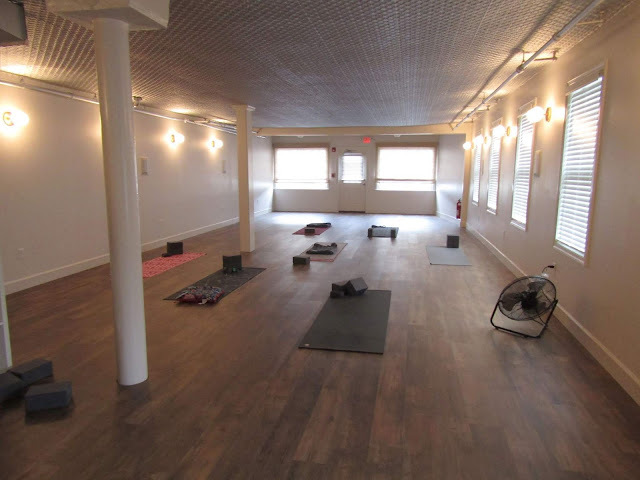 Vinyasa Flow Yoga can easily be customized to all levels of students. Lisa envisioned the studio as a Mom friendly place where it would be easy to come in and out, so she created a special play area for children with childcare. 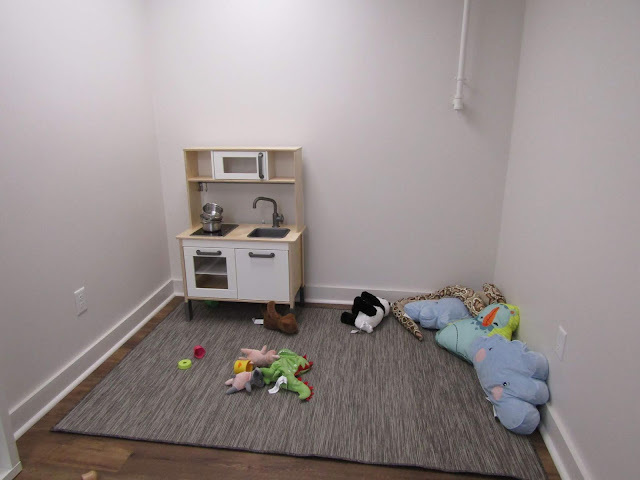 The play area contains a kid's kitchen and lots of stuffed animals. The studio had a soft opening on August 22nd. To start, they are having classes for all levels four times a day during the week and two to three times on the weekend. Most classes last 60-75 minutes. Once a month, they plan to hold a beginners work shop for new students. The studio is also offering prenatal classes that are also open to postpartum women. Lisa mentioned that down the road she would like to have additional classes designed for small groups of postpartum moms. 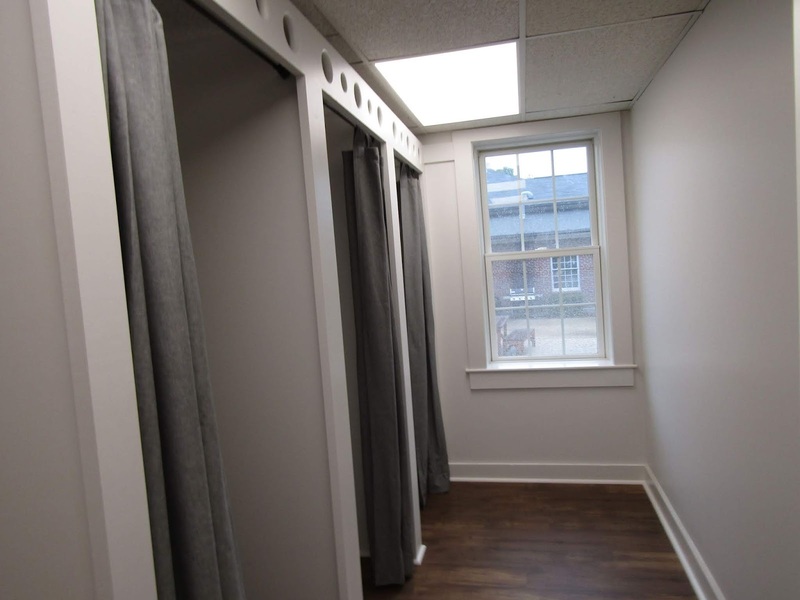 The new studio features changing rooms, making it easy for people to come before or after work. Although Lisa will be teaching some of the classes, she is also employing four additional certified instructors. The reception desk features a customized design. While the Studio is now open, they expect to have a formal Grand Opening celebration later in September. It's good to see the old Colorworks space filled so quickly. 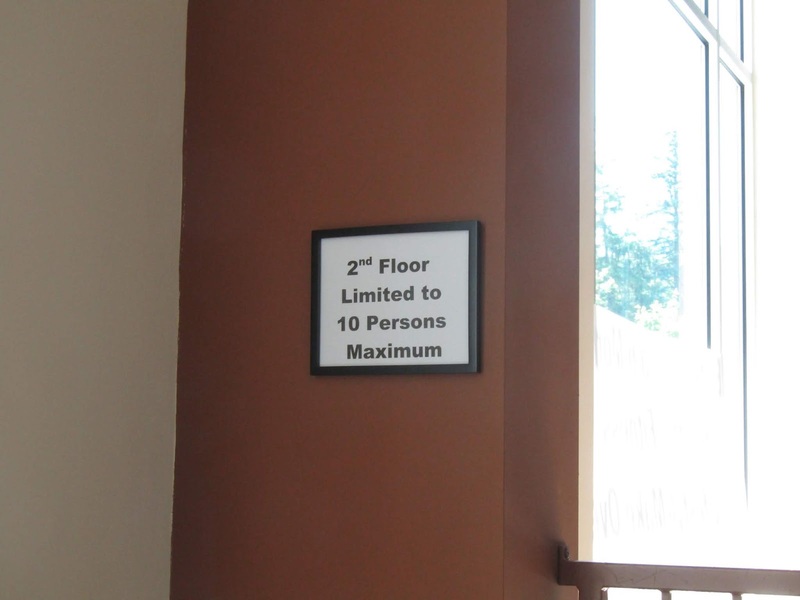 I expect the trend for more fitness and wellness places to continue. 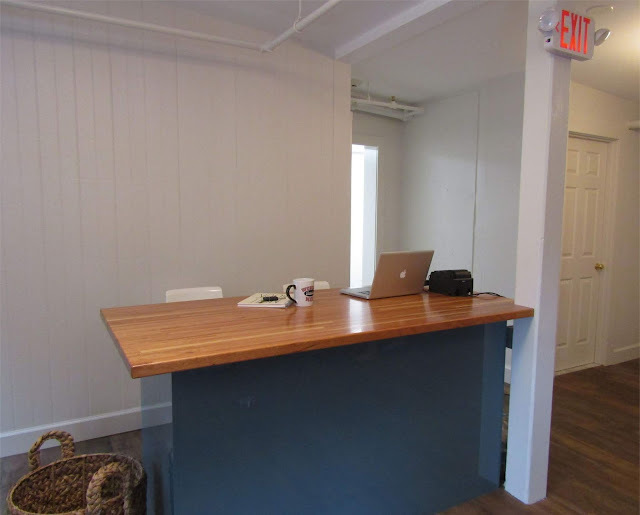 The Well Effect has moved to it's permanent location at 158 Great Road in Bedford Marketplace. It originally opened back in 2012 a few blocks down in Blue Ribbon Plaza. 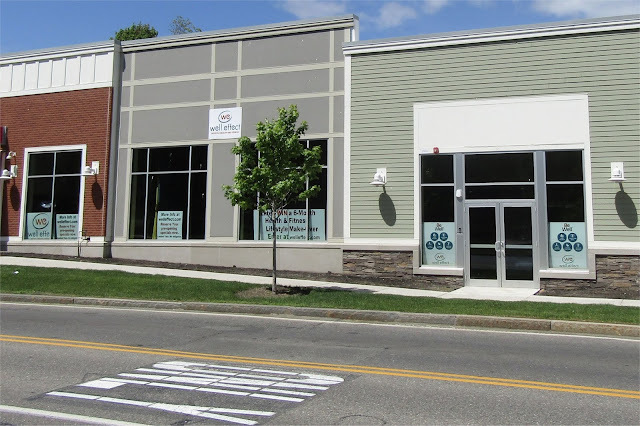 In 2017, it temporarily moved to the the former site of Bierens Garage at 50 Concord Road, while their new location was being built. 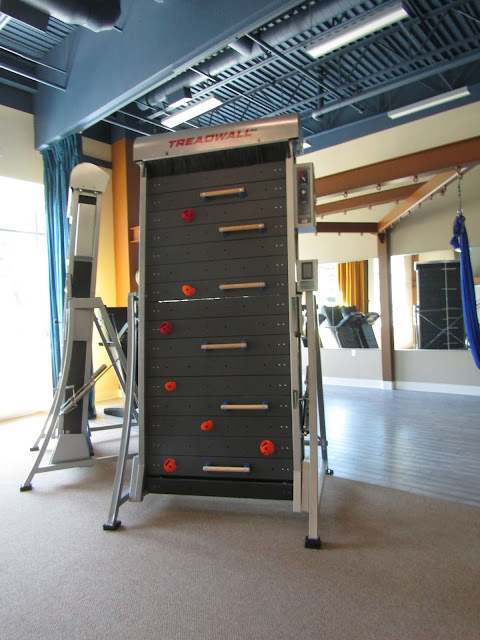 The new Life Style center has an extensive array of fitness equipment. The new facility at 4500 square feet, is much larger than their previous location. An extensive build out was done including the addition of an interior 2nd floor. 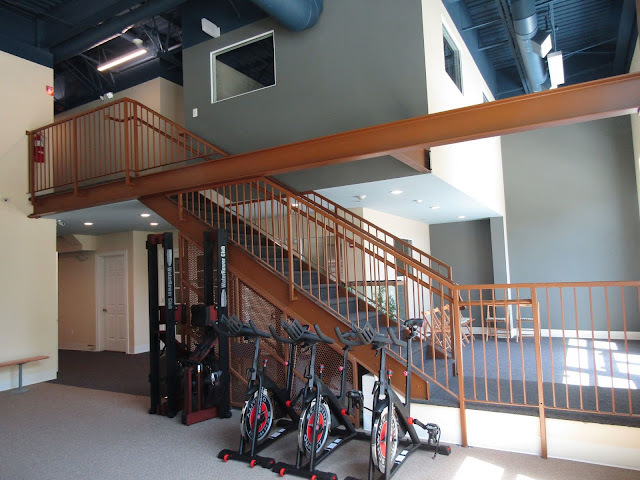 Unlike many other gyms or fitness centers, The Well Effect includes coaching along with wellness education and emotional support to help clients reach and maintain their goals. A new rotating climbing wall for training and recreation is available. It moves by body weight. 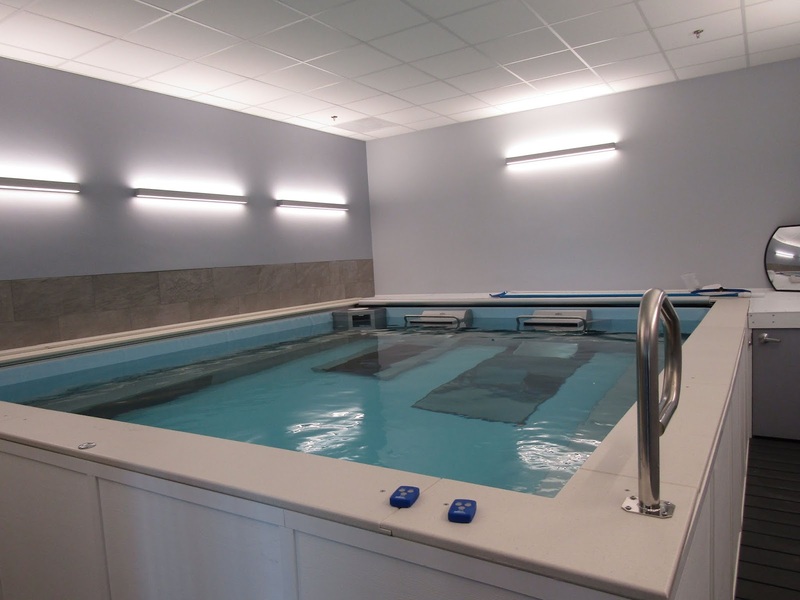 While the new facility opened in early June, according to founder John Jamesapollos, they expect to have a full grand opening celebration in the next few weeks. 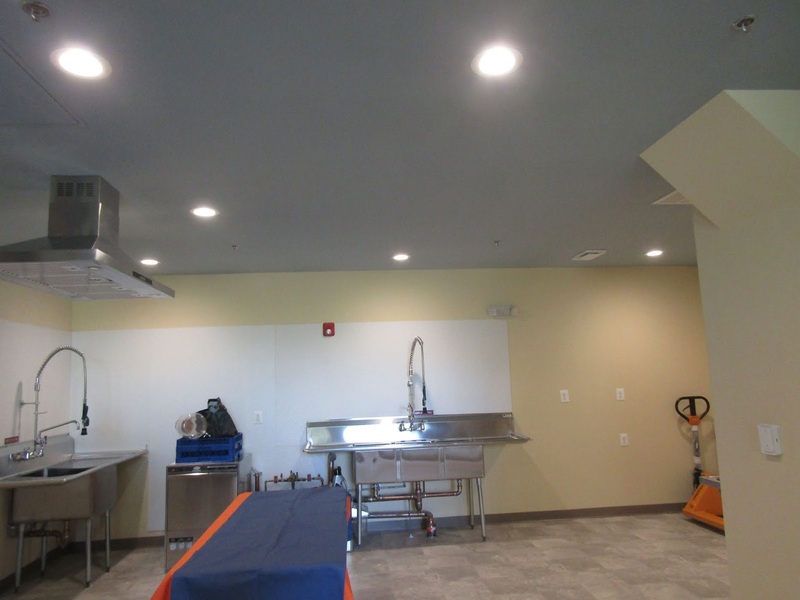 This room will be a teaching kitchen where clients learn all about nutrition. 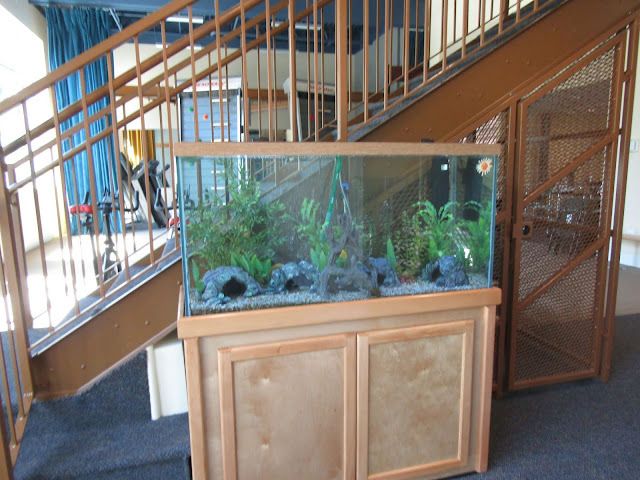 Upon entering the facility, clients are greeted by an aquarium. The new location is in a higher traffic area. It will be interesting to see how they do. Offering a complementary health and fitness review seems like smart marketing.